Imagine a place that has such a large number of coffee places that its' government is considering to implement laws and regulations for a minimum distance between each of them. Imagine a place where a takeaway cup from a specific coffee place counts as a status symbol. 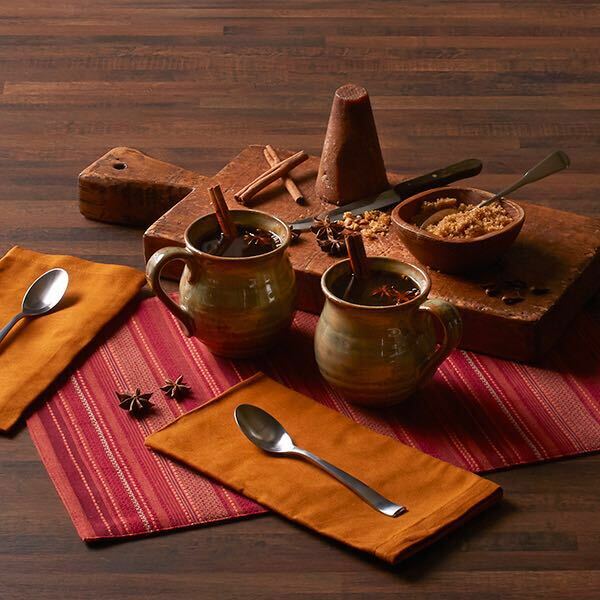 South Korea was one of the last cultures to get accustomed to coffee as we know it. The first time coffee was registered in South Korea was in 1895. Antoinette Sonntag, the German sister-in-law of the Russian Ambassador, served a brewed coffee to King Gojong during his visit. Apparently, he was so amazed by her filter coffee that he initiated the opening of the first coffee bar in the heart of Seoul. His expectations did not match his people though. South Korea was a tea-loving country at the time, and quite warily before trying new specialties. Therefore this coffee bar had to close its doors shortly after. What followed was a long dry period in terms of coffee. If there was coffee at all, it was for tourists or foreign military that was stationed in South Korea. Coffee was almost irrelevant for the Koreans. This only changed with the first opening of a Starbucks in 1999. This was the initiation of one of the most impressive coffee conquests any country ever witnessed. Every Korean has consumed 500 cups of coffee on average 2016. In the last 20 years the annual consumption of coffee has reached an amount of 657,000 tons per year. In other words: Every Korean has consumed 500 cups of Coffee on average in year 2016. This surreal development shows again that coffee can have a societal power that goes beyond only being a caffeinated drink. It has become a major side effect when you regard the political development in the country. The pro-western attitude is being reflected in the huge increase of Starbucks shops all over the country, but especially in Seoul. Also, and more interestingly, latte art is being used to express political opinions. For a long time, it was a famous phenomenon to draw the profile of Kim Jong-Un on different types of coffee. In case you did not expect all this, you might have listened better in the past. Remember South Koreas most famous music export Psy? In his Mega-Hit “Gangnam Style” from 2011 he already glorifies Coffee, claiming he is being a real Man because he drinks a cup of coffee in one gulp, and mentioning that a lady with class knows how to enjoy her coffee. Word! 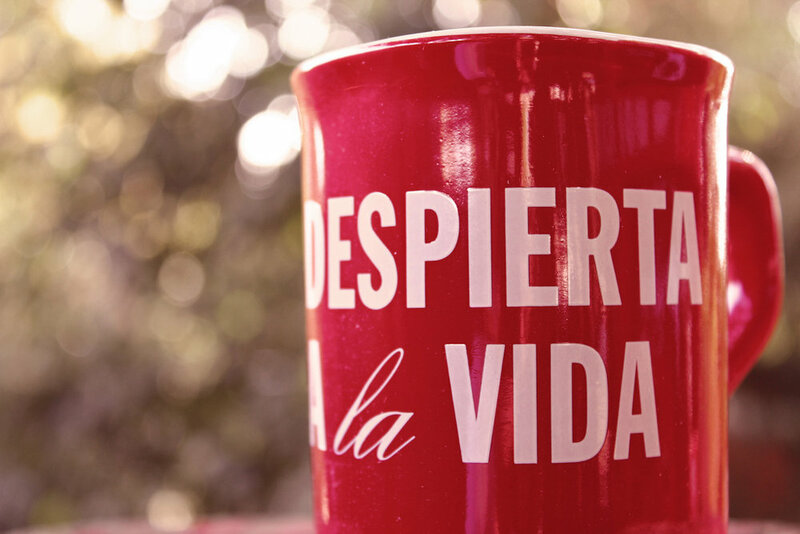 Today´s world is full of coffee, it is omnipresent. We see it, smell it and drink it at home, at work, on the way and to relax. The different variations of drinking and serving coffee are impossible to count, and everyone who feels attached to this brewed drink has his own habits and preferences. Coffee has a fascination on people that can hardly be compared to any other beverage. The history of the coffee bean itself is quickly explained. Legend says, an Ethiopian goatherd noticed a certain energy on his animals after they have been eating from specific bushes. He was fascinated by the impact and started experimenting. Later on, he teamed up with a monk, and together they developed the process of drying and boiling the beans to create a beverage. That was the first cup of Coffee anyone ever had. Probably one of the worst as well, but it was a start. Quite quickly the coffee plant made its way to conquer the world. Through the mountains of Yemen, where the first plants were seeded, the coffee plant was cultivated on all continents within a period of less than 200 years. The use and effect of caffeinated beverages made it very attractive to all kinds of people. It was the invention of the coffeehouse, that brought the societal impact to life. The first coffeehouse were opened in the early 16th century in my family’s hometown, Damascus, in the Ottoman Empire, followed by other coffee houses in Cairo, Aleppo and Istanbul. They became a place of gathering and joy after hard days of work, as well as a place for political engagement exchanging news. For the leaders of the ottoman empire, this was an explosive mixture, as it was people from all kinds of societal background who met in these coffee places and started bundling their engagement. Suddenly, the phrase of “having a cup of coffee” got a subliminal meaning and described a certain political and social attitude. Shortly after, in the 17th century coffeehouse made their way into Europe. After the first opening in Venice and Oxford, London became the capital of coffeehouses quite quickly. Same as in the major Ottoman Cities, the London Coffeehouses became gathering places for public debates. This social importance of coffee places led the foundation for today´s appearance of cafés all over the world and also Lulu’s Coffee when we started. We acknowledge that coffee houses are a fundamental part of every city worldwide. Though every place has its own unique history they all share common characteristics. Coffeehouses are attached to a people’s lifestyle. They are place of retreat and relaxed atmosphere. They offer the perfect spot for working and having chats and elaborate discussions. It is not for nothing, that the term Coffee Break is commonly known and brings relief whenever you hear. 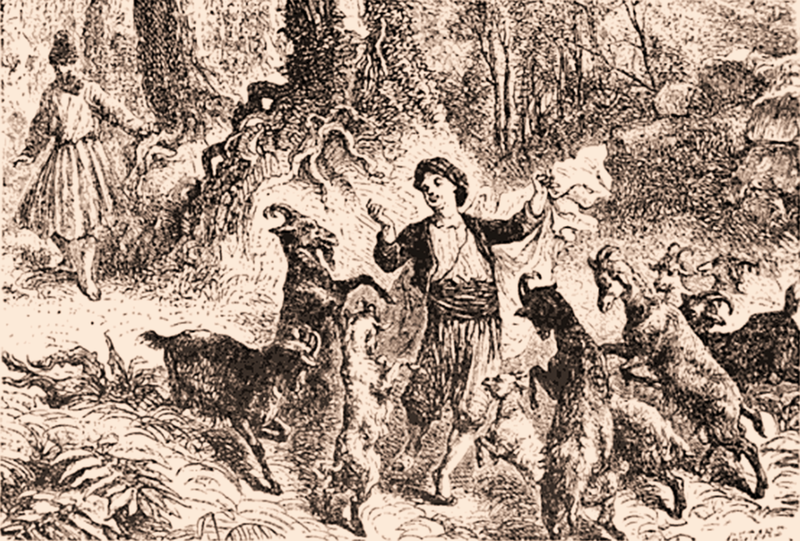 Kaldi and the dancing goats. The Ethiopian farmer? He has given name to the biggest Coffee Chain in Ethiopia: Kaldi´s Coffee.